go in search of the big one. 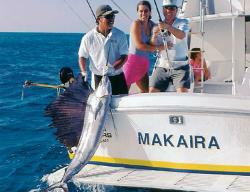 home to a variety of saltwater game fish. Fishing for Tarpon, Snook, Bonefish, Permit in Cancun. 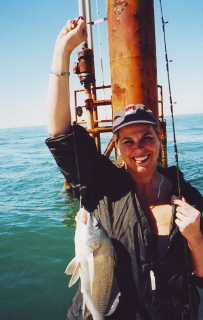 Contact Us to book your fishing tip with reputable fishing guides. 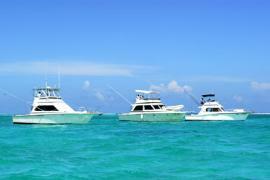 Marima Maroma Paradise beach club. 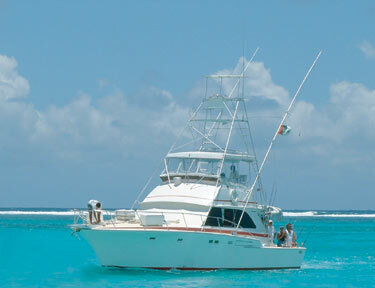 Indulge your fishing fantasies in the beautiful Mexican Caribbean! Deep sea fish with an experienced captain on a 32' charter boat. 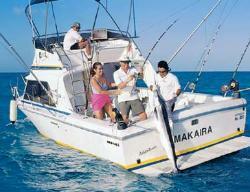 Mackerel, Mahi-mahi, Tuna and much more!